Finding the perfect mirror for your kitchen, bathroom, bedroom and other task-specific room can be hard. Each space is specific and unique. Your mirror should be too! 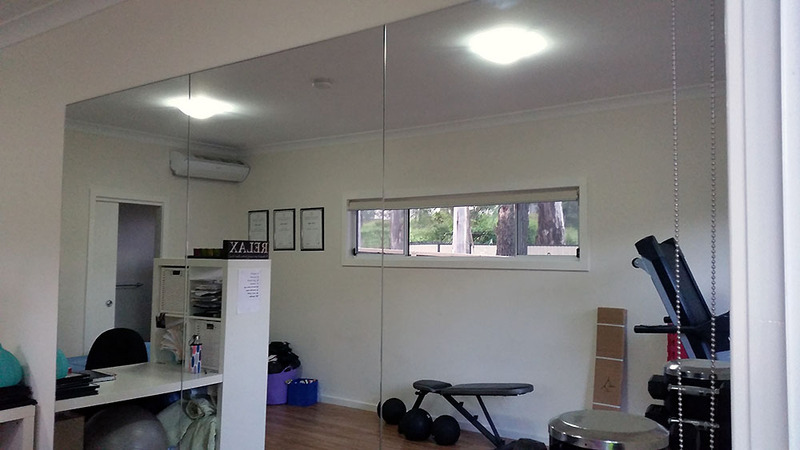 Westside Glass & Mirror Service specialises in the production, supply and installation of mirrors in Sydney, Penrith and nearby surrounds. Our team is made up of skilled glaziers and tradesmen, ensuring that you get the perfect glass mirror for your room or property. 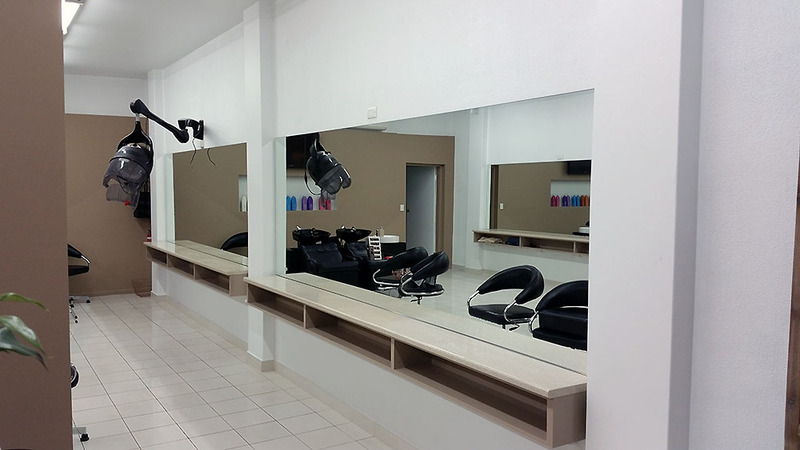 When you want mirrors that are perfect for your home or commercial building, talk to us! Our team of expert glaziers, tradesmen and project managers guarantee that you get the perfect mirror solution for your specific requirements. Because we cut and finish glass ourselves, you can rest assured that the mirrors you get are exactly what you’ve always wanted. 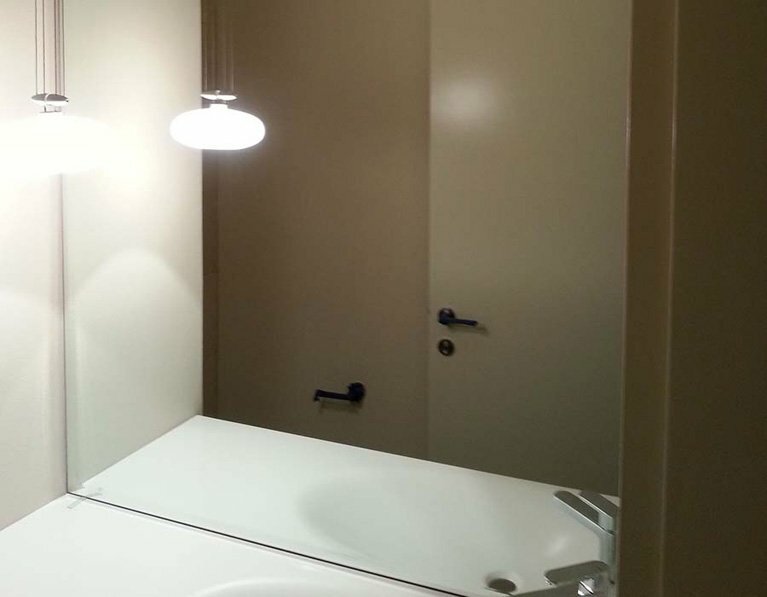 Your homes and commercial buildings deserve top quality, durable and practical mirror solutions. Our products and services are available to residents and businesses in Sydney, Penrith and nearby surrounds. Are you in the area? Then get in touch with us today for a quick and easy needs assessment, product delivery and installation services. 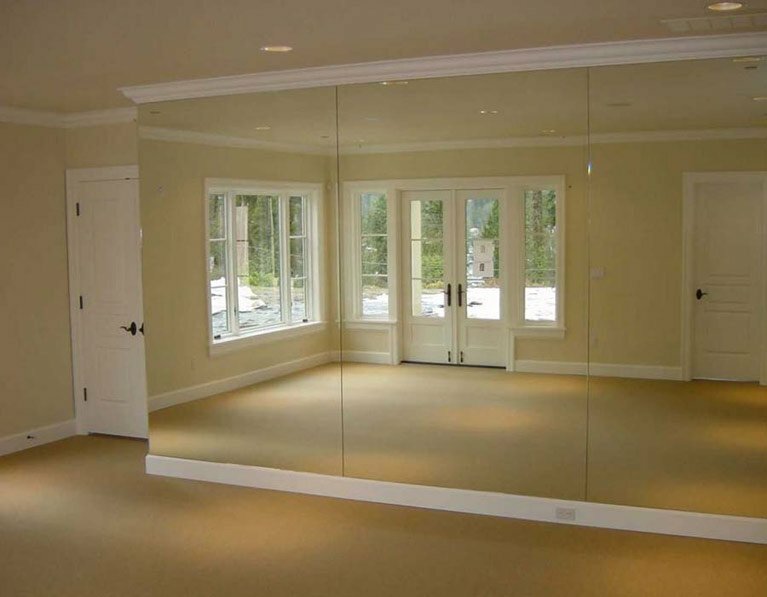 With Westside Glass & Mirror Service, you get premium quality and durable glass mirrors, and top notch installation, repair and replacement services. Struggling to find the perfect mirror for your kitchen, bathroom, or bedroom? Want a glass mirror that’s completely unique? Speak to us today! 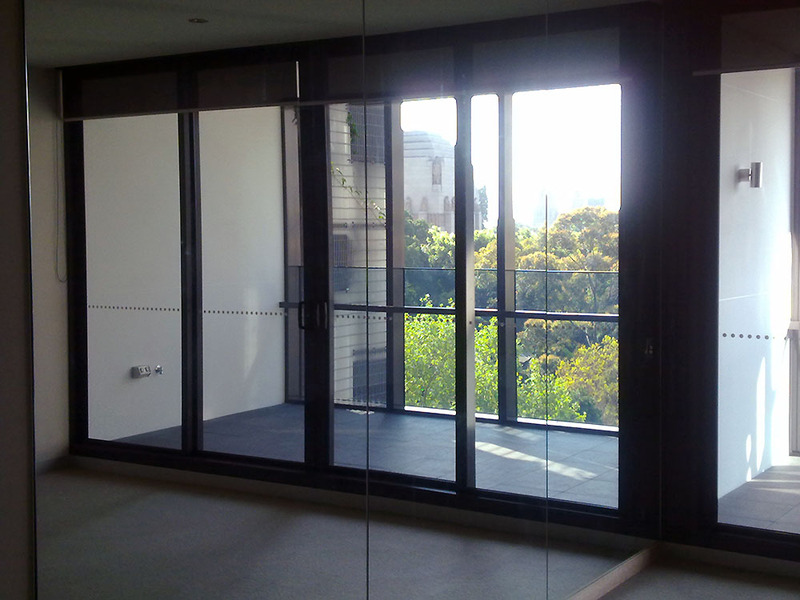 Here at Westside Glass & Mirror Service, we specialise in the production, supply, and installation of glass and mirrors in Sydney. 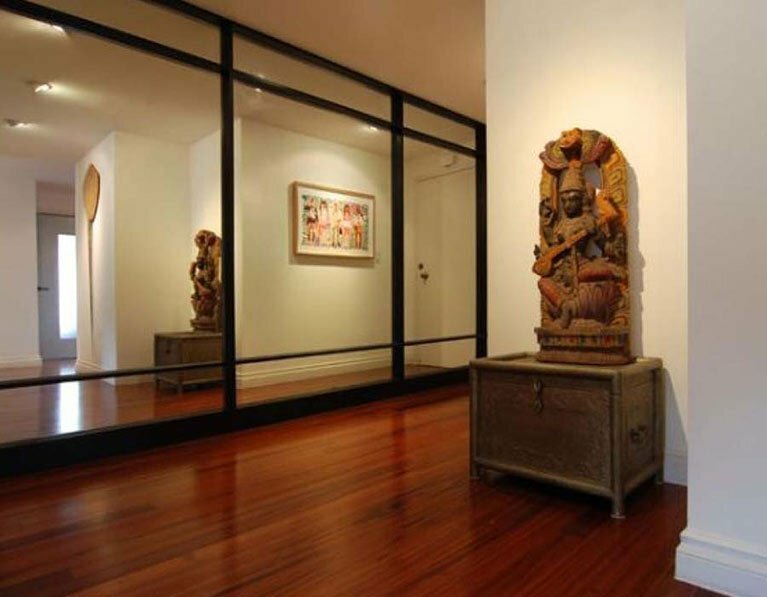 With a skilled workforce of talented glaziers, we can find or make you the perfect glass mirror for your property. Using only the finest glass and the sharpest tools, we can create any bespoke mirror you desire. 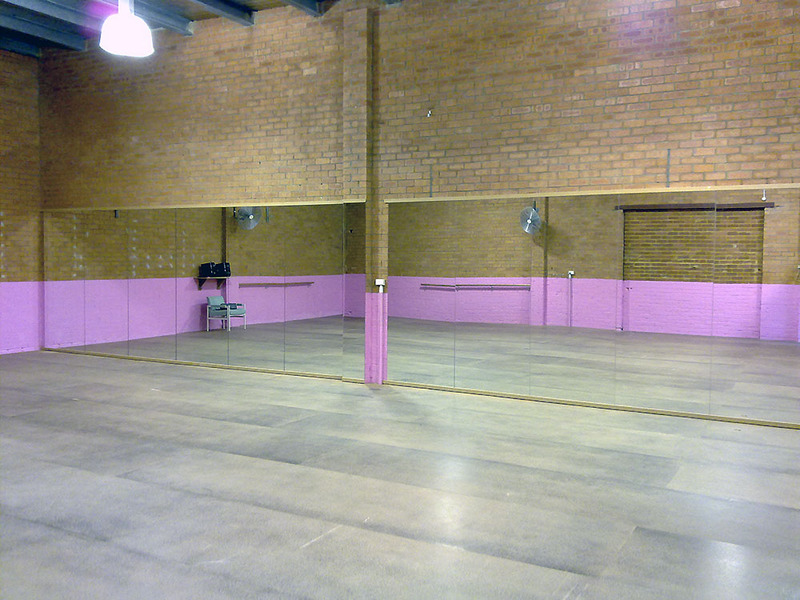 Need a large mirror for a commercial property? We’ve got all the tools and expertise to create any size mirror you require. 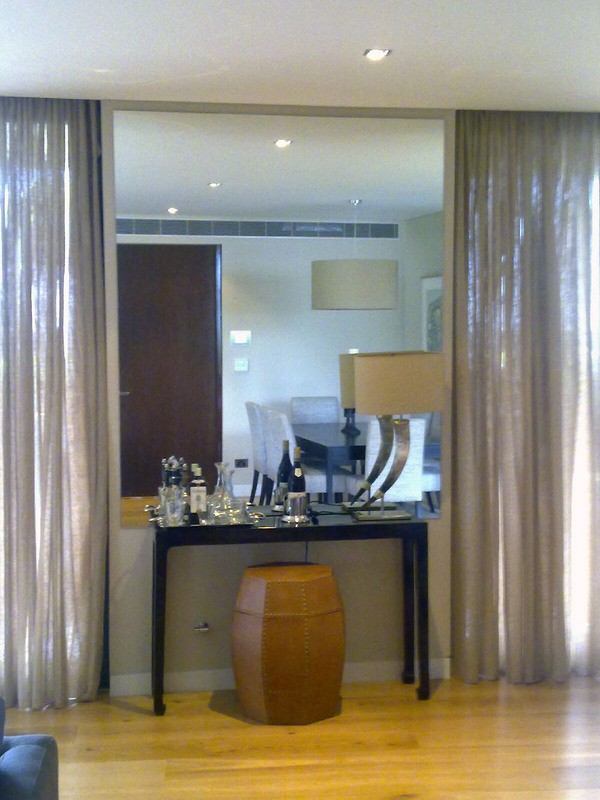 Our glass mirrors are an easy way to create a light and airy feeling in any size room. Practical, durable, and contemporary, our mirrors can transform any home or office into a modern, unique space. With a reliable team behind us, we always deliver on time and our friendly staff will install your mirror quickly and safely. Courteous and conscientious, our installation team will brighten up your day. Our commitment to our customers and our quality glass products is reflected in our fantastic reputation all over Sydney. 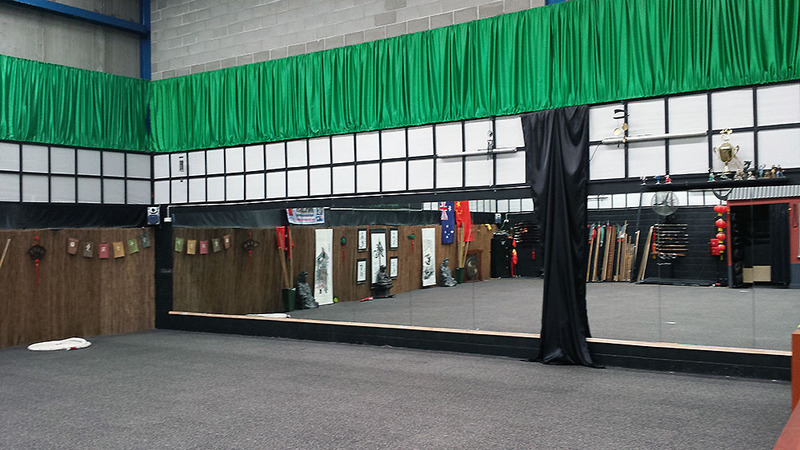 Our customers all over Glendenning, Erskine Park, Penrith, and the Hills District, can’t stop telling us how much they love their new glass mirrors. With delivery and installation available, it’s a quick and easy way to add style and value to your property. Westside Glass & Mirror Service – great service, great price and really quick! 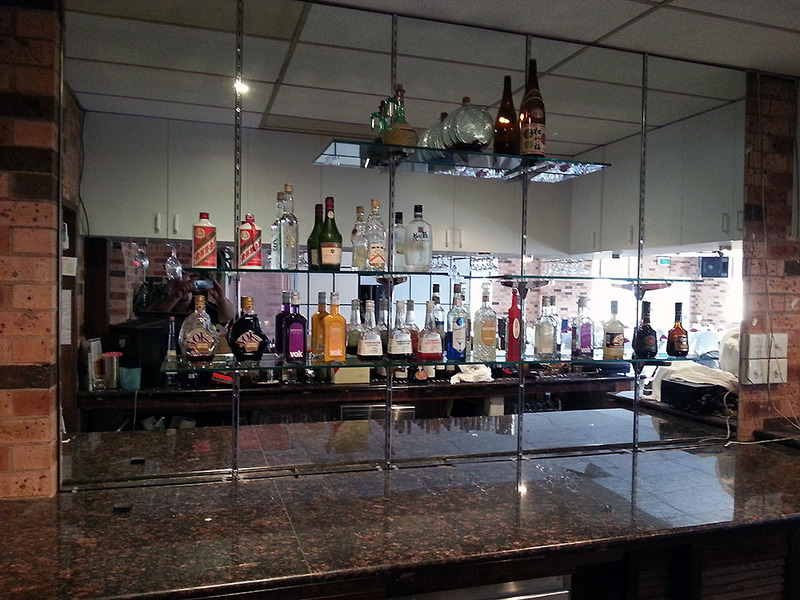 The service provided by the Westside Glass & Mirror representatives was excellent!